Going Paleo does not mean having to give up your favorite foods, like cookies, chocolate, pizza, and basically anything rich in carbs and sugar. There are so many items popping up in stores as this primal way of eating gains more and more popularity. 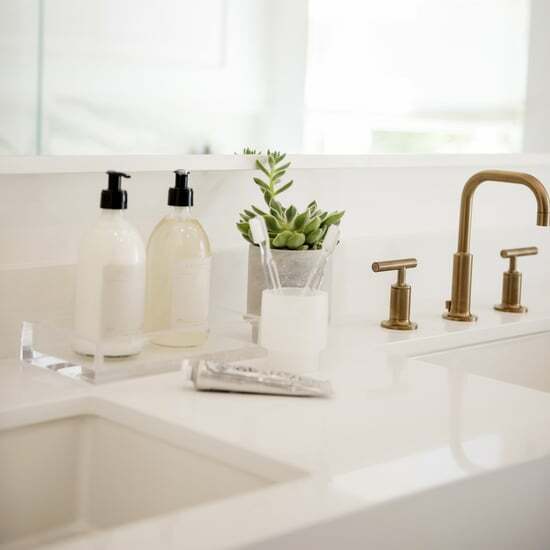 It's making treating yourself a whole lot easier, and we're not complaining. 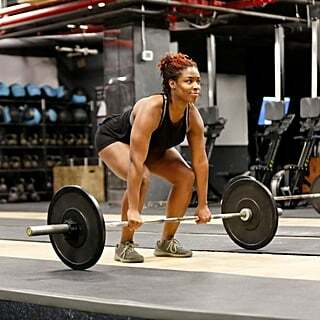 Paleo doesn't have to be complicated, and it definitely doesn't have to be restrictive. For some inspiration, we've rounded up 25 favorite Paleo foods, including lots of sweet snacks, meal ideas, and savory munchies. These scrumptious Paleo-friendly cookies come in four flavors: Dark Chocolate Toasted Coconut, Chocolate Chip, Snickerdoodle, and Peanut Butter. The base of the cookies is made with almond flour and sweetened with honey, so you can now treat yourself while having something nutritious. 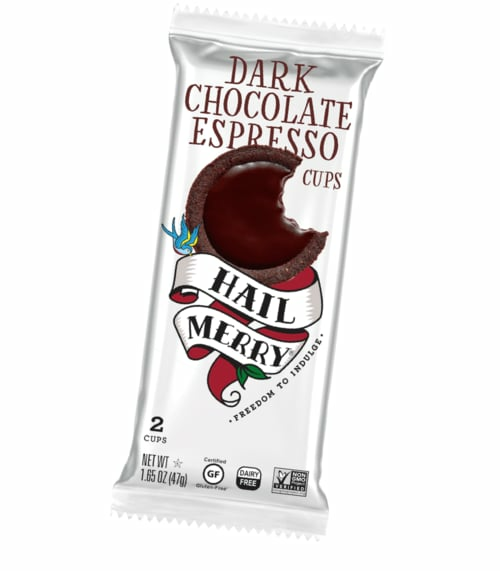 Whoever said you can't have chocolate when eating healthy has not been introduced to Eating Evolved yet. The cashew-milk bars are creamy and sweet, all while avoiding dairy and refined sugars. Sounds like it did the impossible. 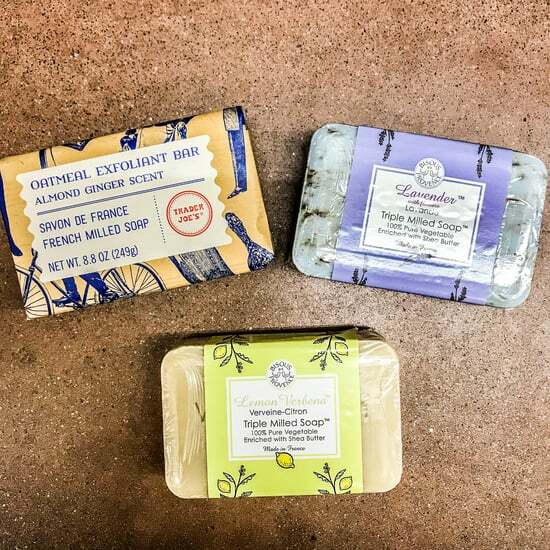 Find them at Whole Foods. 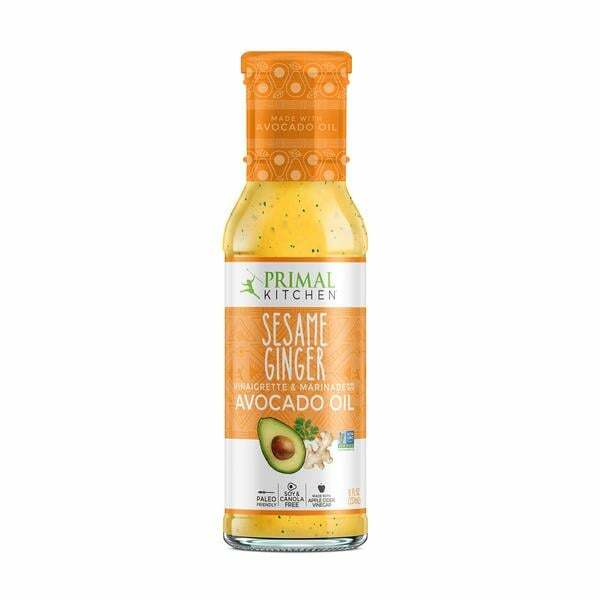 Primal Kitchen has launched new flavors of dressings and marinades that are Paleo-friendly. From Vegan Ranch to Sesame Ginger to Italian dressing, all your salad needs are covered. 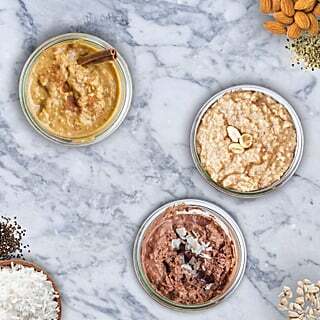 Find Primal Kitchen products near you. 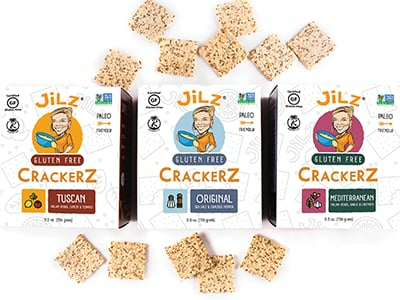 It's not easy finding your favorite carby foods — like bread, cereal, and crackers — on Paleo, but Jilz Crackerz is making it a piece of cake. These crackers go well with just about anything, from hummus to guacamole to a salad topper. What's even better than almond butter? Almond butter mixed with chocolate! 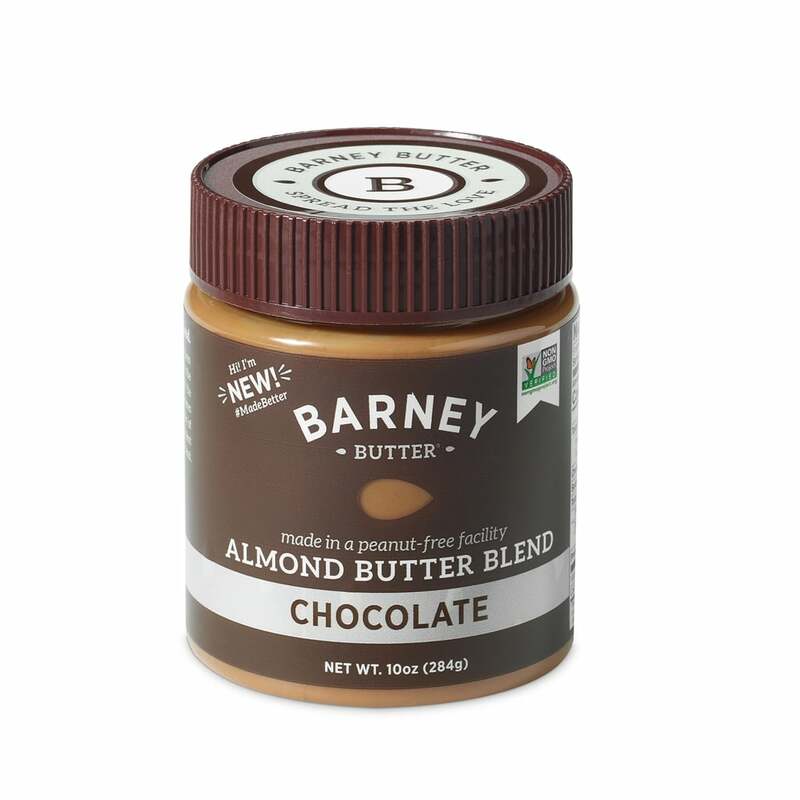 Barney Butter's new blend might be the creamiest nut butter out there that you've got to sink your spoon into. It makes for the perfect healthy Paleo snack. The motto Barney Butter goes by couldn't be more true: "Tastes like you're cheating, but you're not." 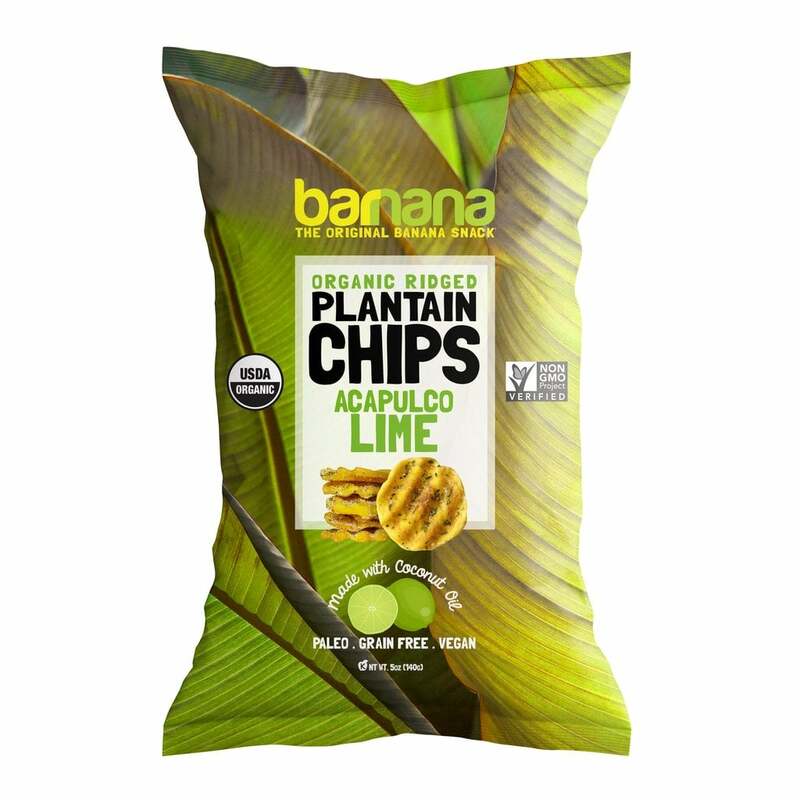 Barnana has stepped up the plantain chip game by making them thicker, crisper, ridged, and sprinkled with the most amazing flavor combos. Looking to snack while on Paleo? Barnana's clean and minimal ingredient list has you covered. What's better than carrots and hummus? Carrot sticks and hummus. 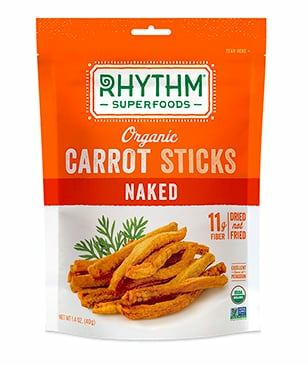 These crunchy snacks — perfect for dipping — are only made up of one ingredient, and that's carrots, so you know it's Paleo for sure. Find them at a store near you. 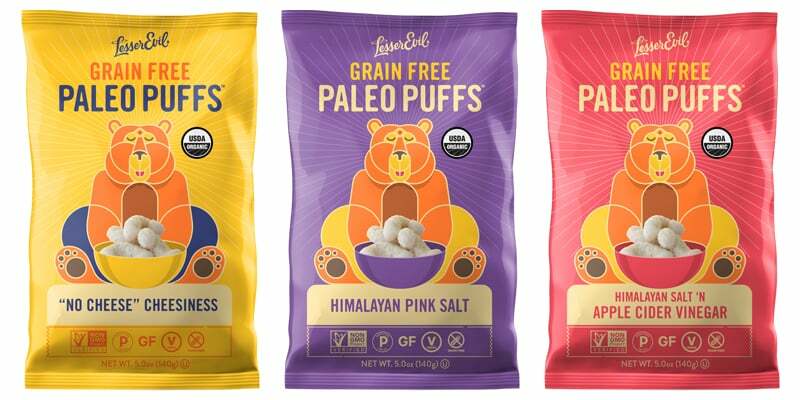 All your childhood dreams are coming true with this new way of snacking by LesserEvil. It's like the healthy, adult version of Cheetos Puffs, but it tastes even better. It makes the perfect addition to any healthy movie night. 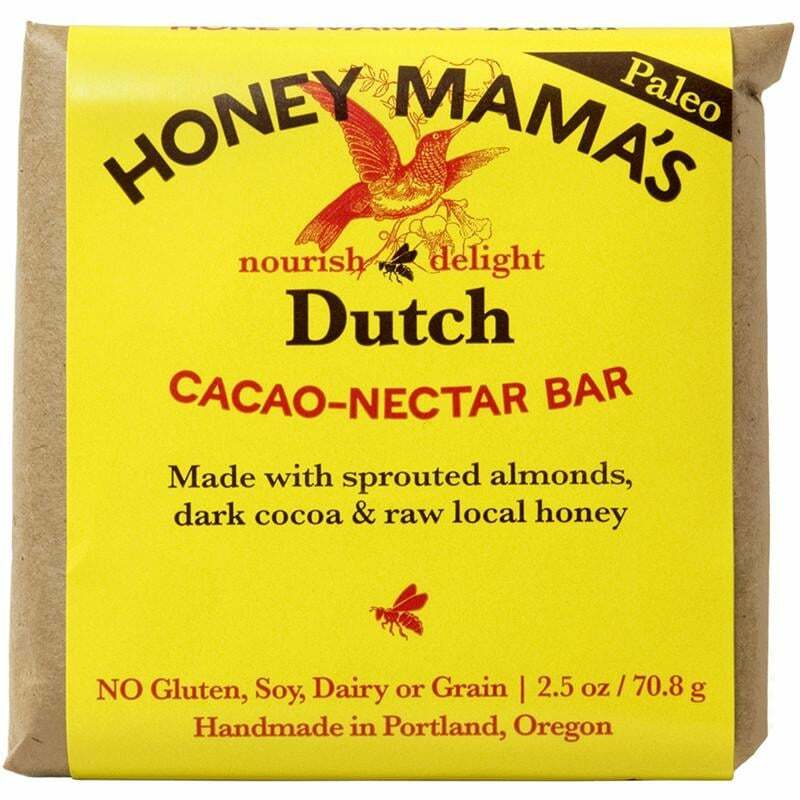 Treat yourself Paleo-style with this delicious bar that doubles as a snack and beauty food. 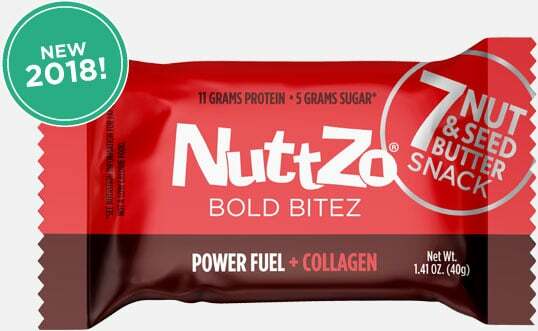 It's loaded with collagen and healthy fats to fuel your body inside and out. The best part is it only has five grams of sugar. 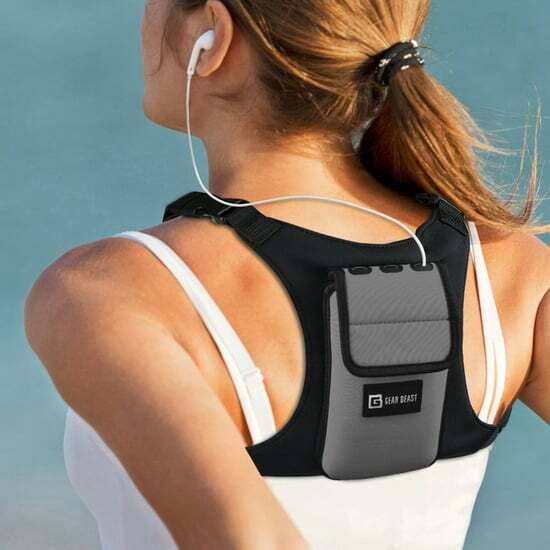 Grab your Bold Bitez here. 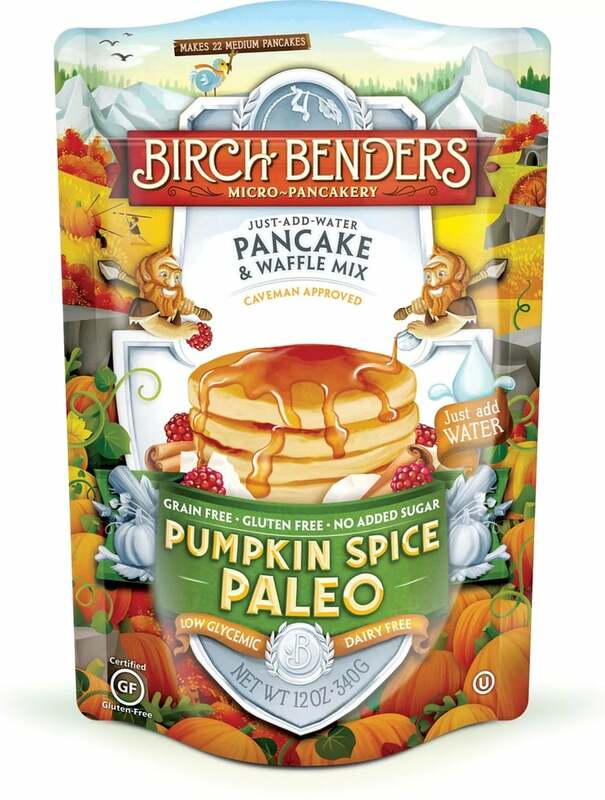 Birch Benders is taking Paleo breakfasts to a whole other level with its Paleo mixes that come in Pumpkin Spice and Banana flavors. All you have to do is add water and any add-ins you'd like, such as blueberries or chocolate chips. Drizzle with some maple syrup and fresh fruit, and breakfast is served. Available at Target, Sprouts, and Whole Foods. 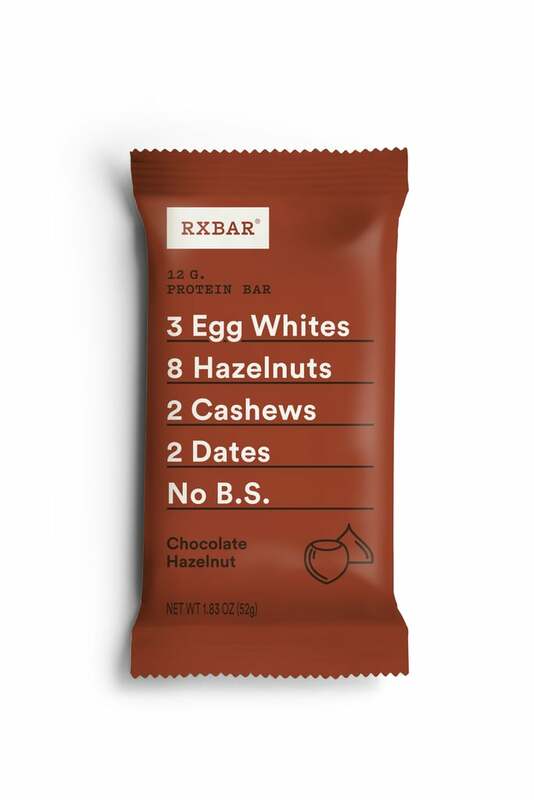 Fans of RXBar, rejoice, because three new flavors have just been released, two of which are Paleo. Both the Chocolate Hazelnut and Mango Pineapple flavors make it onto the list of things you need to try now. It's the cleanest protein bar you can find. Available online now to sample. 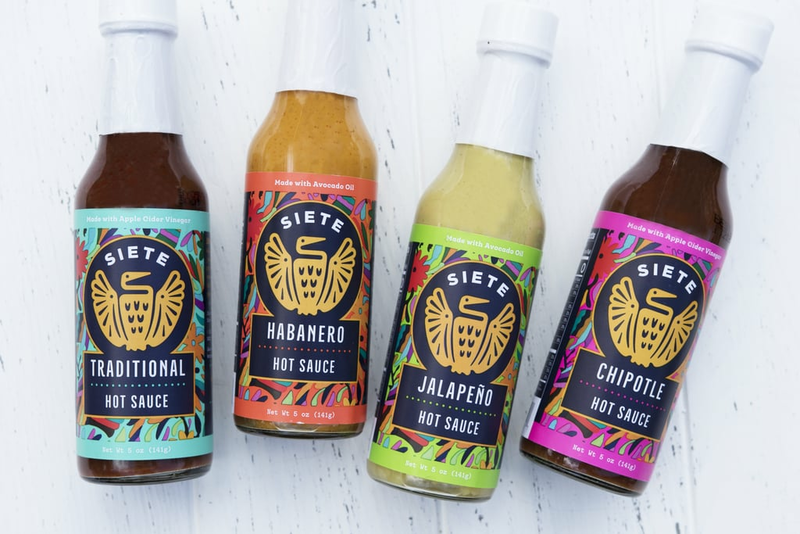 Siete is bringing us pure happiness in a jar with its new line of Paleo hot sauces. They come in a range of four flavors, from least spicy to most spicy, so there's something for everyone. If you're looking to really treat yourself, this bar is the way to go. It's the most creamy, fudgy, decadent bar . . . and just one piece of it will satisfy any craving you have. It's filled with healthy fats sourced from coconuts and only sweetened with the finest honey in town. Pair it with a salty snack and thank us later. Find it at Mother's Markets. Looking for a quick lunch? These chicken burgers are perfect, and all you have to do is take them out of the freezer and pop them in the oven. Chop it up and add it to a salad with some avocado and salsa . . . or have it with some grilled veggies as a bun-less burger. Find them in the freezer section at Trader Joe's. 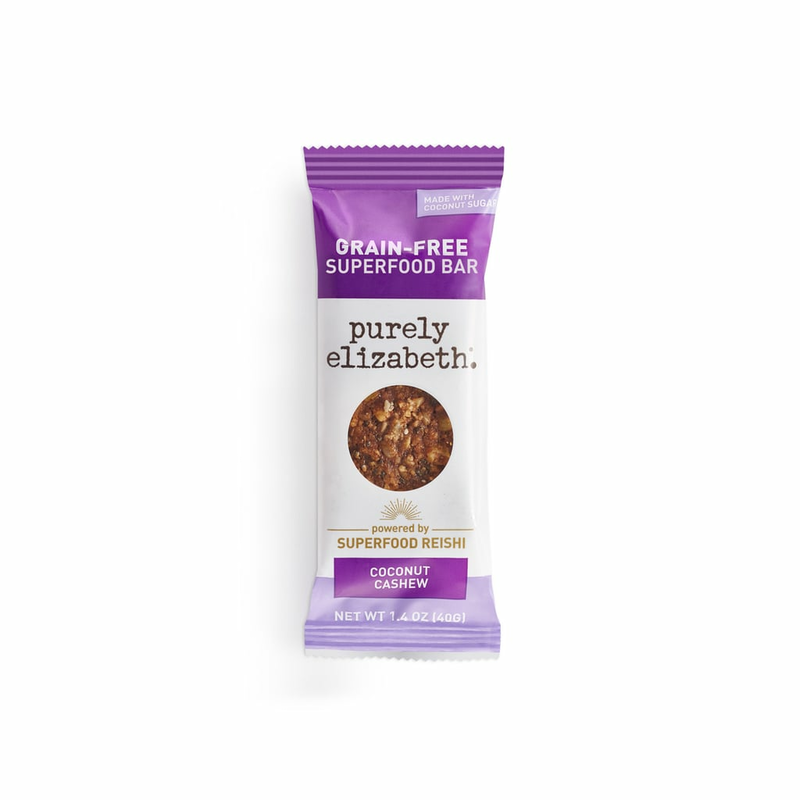 Purely Elizabeth just released new bars that are Paleo-friendly, making it super convenient to grab a snack on the go and run. If you've loved its granolas, you're going to love these. Plus, they are loaded with superfoods like Reishi. Of course nothing can take the place of a beloved cup of coffee, but if you're looking for some more buzz, these cups are perfect. 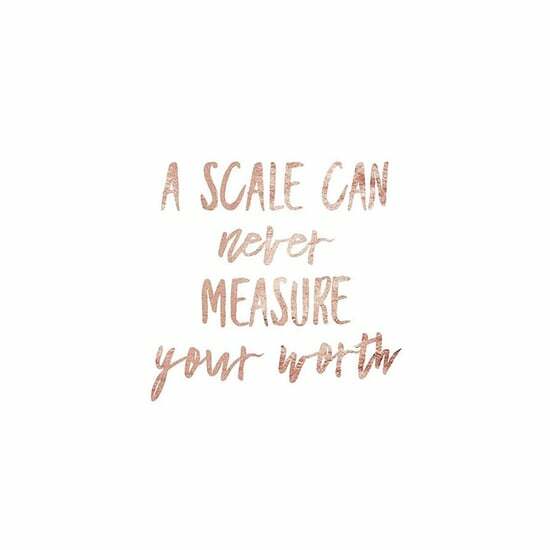 They are also snack size, so just one or two is all you need to treat yourself. Find them at Whole Foods and Sprouts. 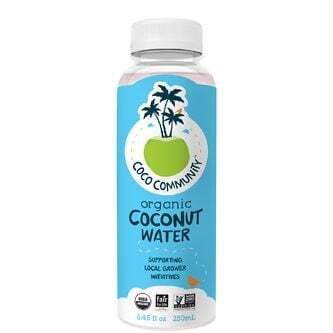 Since lots of drinks have a lot of refined added sugar, pure coconut water is amazing for a Paleo diet. It's naturally sweet and super hydrating. Find it at most grocers. 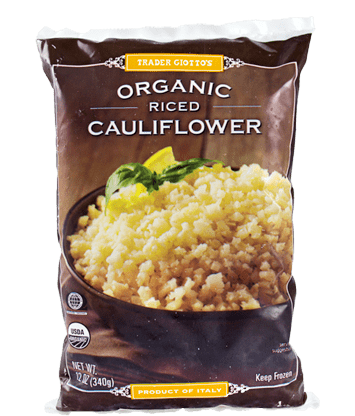 Riced cauliflower is a great option for any Paleo meal since rice is off limits. It tastes great as a stir-fry with veggies and protein while only taking a few minutes to whip up. 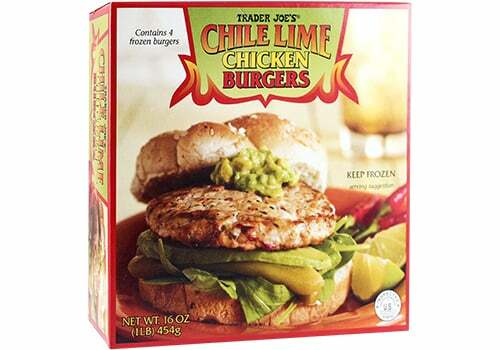 Find it in the freezer section at Trader Joe's. Tortilla chips made from cassava and coconut flours are a Paleo gift sent from heaven. 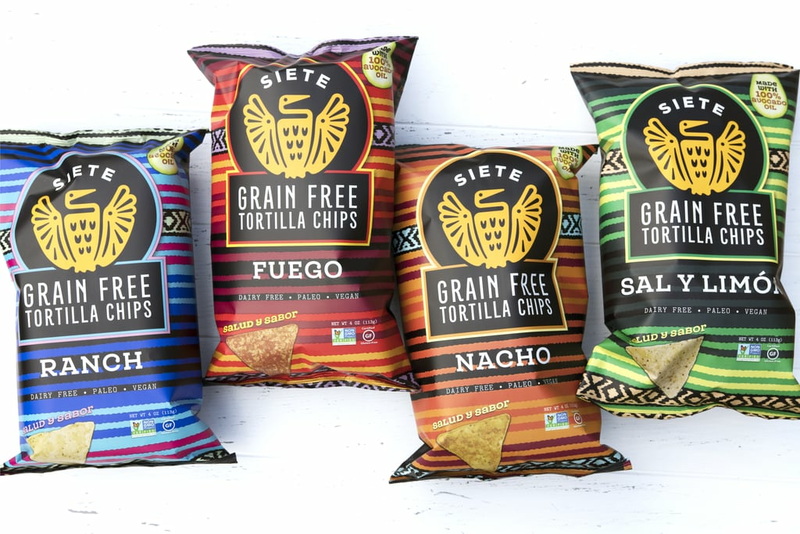 Siete is releasing these four new flavors in June as part of its line called Salud y Sabor, so be on the lookout. Taco Tuesday will never be the same. 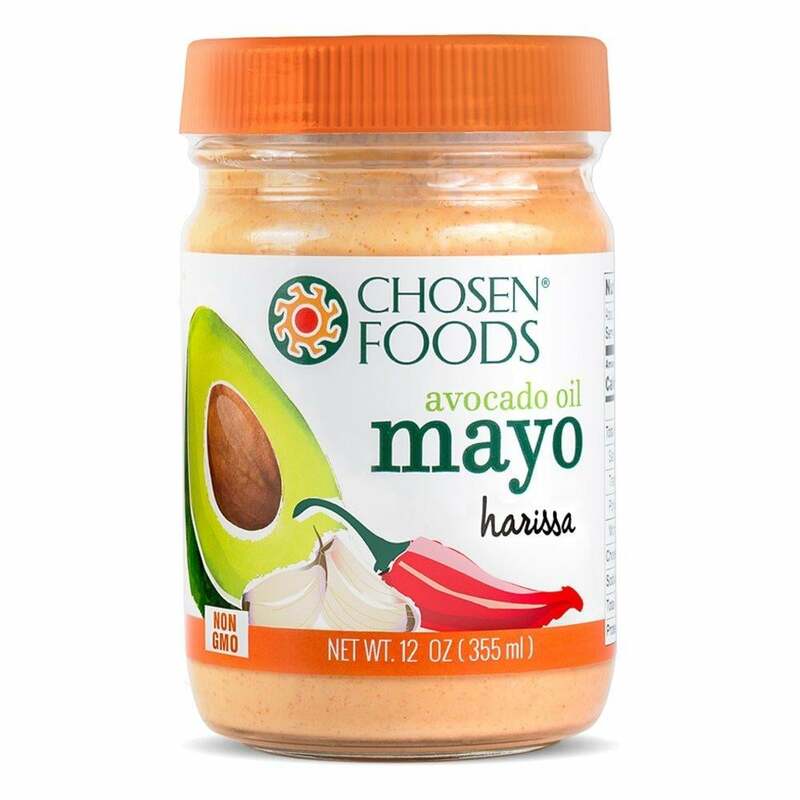 The Paleo diet is all about embracing healthy fats, so add avocado mayo to your pantry now. It's that delicious, and the ingredients are super clean. It's perfect for dipping sweet potato fries in! Available at most major grocers. 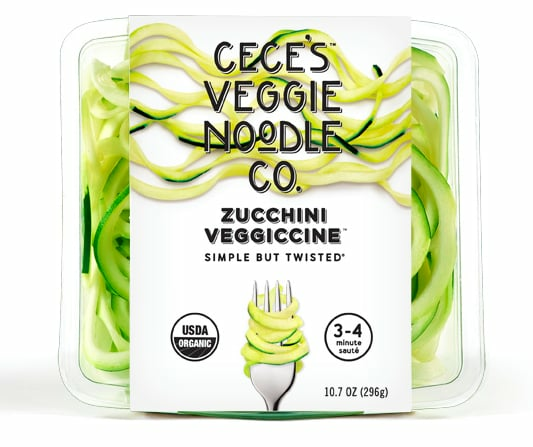 Image Source: Veggie Noodle Co.
Who needs pasta when you can have spiralized noodles? Seriously, it's even better because you get to have a larger portion size and get tons of micronutrients from all the veggies. Just prepare it the same way you'd prepare your favorite pasta dish. Find it at Target or Costco. Just because you can't have dairy doesn't mean you can't have yogurt on Paleo. 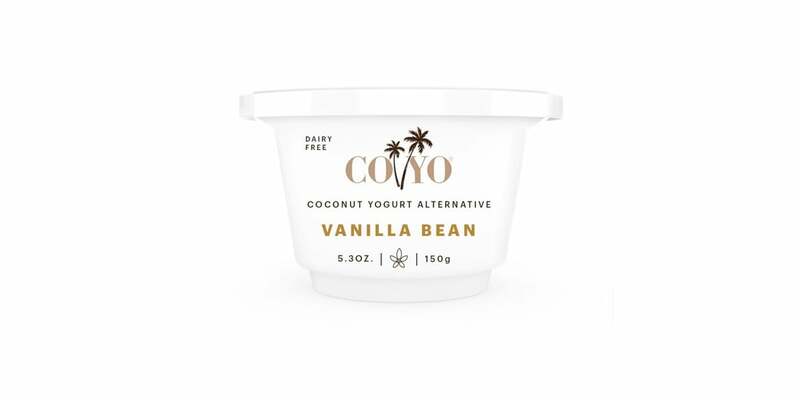 The best part is CoYo products are loaded with probiotics to feed your healthy gut. Top it off with some fresh fruit for a delicious and fast breakfast. Yes, it's true: Paleo cookie dough does exist, and it's a dream come true. Good luck at stopping after just one — that's if they even make it in the oven. 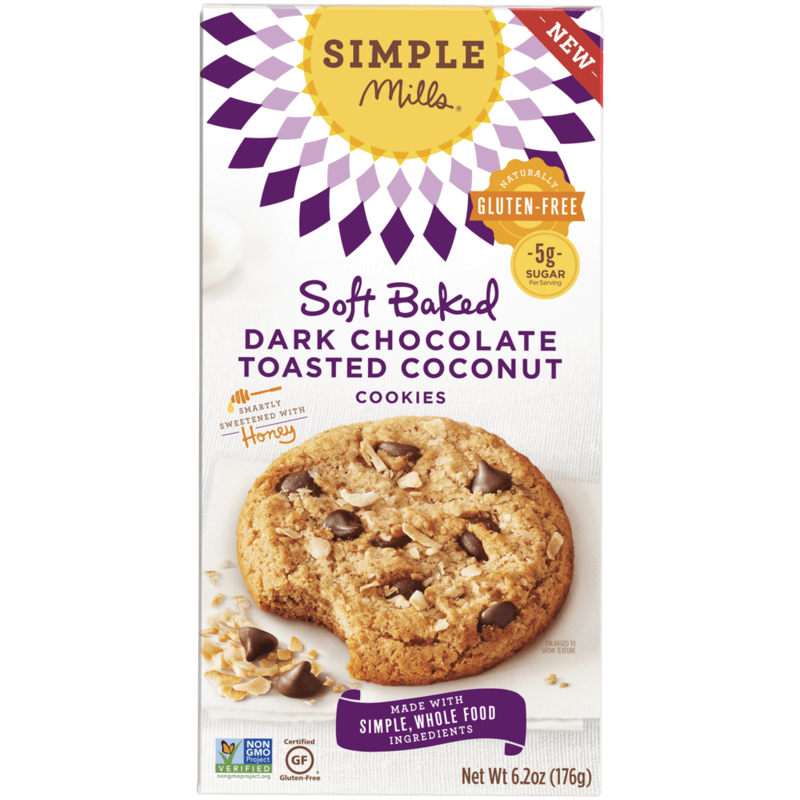 These cookies are perfect with a glass of cashew or almond milk. Find Cappello's at your nearest Whole Foods. This year has been the year of cauliflower. 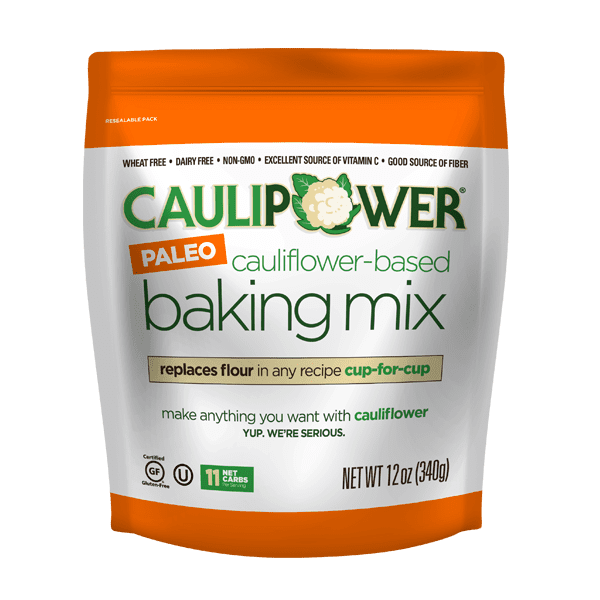 We've seen cauliflower pizza and cauliflower rice, but now you can bake with cauliflower. Try it out for yourself. Trust that it won't taste like cauliflower. Coming this June on Amazon. 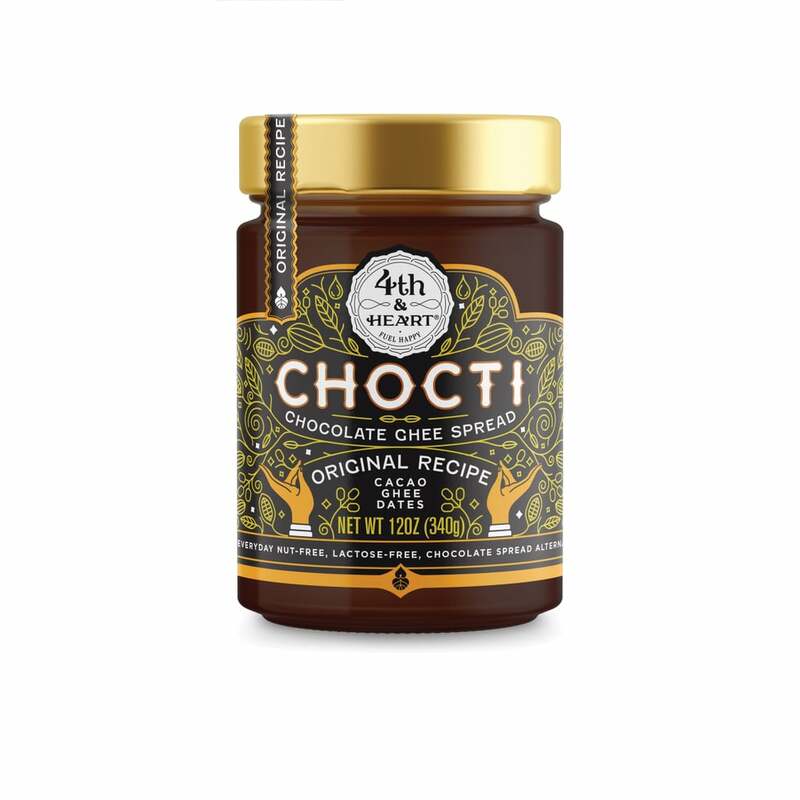 If you loved Nutella growing up, or if you're still secretly obsessed with it, you're going to be head over heals for this chocolate ghee spread. It's sweetened with dates, and if you throw some on toast with almond butter and bananas, you'll know what the hype is about.